1. 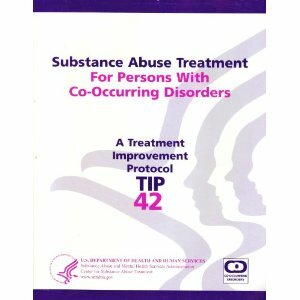 Describe the goals and components of substance abuse treatment with patients with a coexisting mental illness. 2. Analyze the possible interactions between AOD use and psychiatric symptoms and disorders. 3. List critical treatment issues and general assessment issues in providing care to patients with dual disorders. Mood and Anxiety Disorders . 8. List the types of medications used in psychiatry and addiction medicine and for patients with COD. gained momentum over the past 2 decades in both substance abuse treatment and mental health services settings.